Our primary goal is to ensure that each of our clients is fully and fairly compensated for injuries that another party’s negligent or reckless actions caused. Many of our clients have difficulties communicating effectively with the insurance companies themselves, and they find the legal system to be intimidating and complicated. 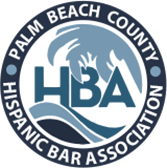 We work to mitigate the intimidation factor for all of our clients by providing the highest-quality legal services in a fully bilingual law firm that is also Hispanic owned. Car accident injuries can be severe and have a lifelong impact. Whether you've been injured in an auto accident on a major highway like Interstate 95 or the Florida Turnpike, or in a car wreck on a smaller road in West Palm Beach, an experienced South Florida lawyer can put resources and experience to work for you. Truck accidents often cause catastrophic injuries and damage because most trucks are significantly larger than standard motor vehicles. Many high-speed collisions involving trucks on Florida highways are deadly. An experienced South Florida attorney can help you get maximum compensation after a serious truck accident. Motorcycle accidents can result in severe injuries, and even death, because motorcycle riders are not nearly as protected as drivers and passengers in cars. Let an experienced South Florida attorney help you navigate the complex legal process, negotiate with the insurance company, and secure full and fair compensation for your injuries. When a loved one dies because of someone else's negligence, one of the only ways to seek justice is through a wrongful death lawsuit. If your family member died in an accident, a compassionate South Florida lawyer can take care of the legal matters and help you get fairly compensated for your loss. At Gonzalez & Cartwright, P.A., we understand how important it is to have a lawyer who you can trust standing by your side. Our bilingual attorneys will work with you as we fight to win compensation for your injuries. We know that each client’s goals are unique, and we pride ourselves in providing personalized attention so that we can really understand what you seek to accomplish with your case. Our South Florida injury attorneys not only personally handle every aspect of a client’s case, but we also make ourselves available to our clients by providing our personal cell phone numbers in case of questions or emergency. 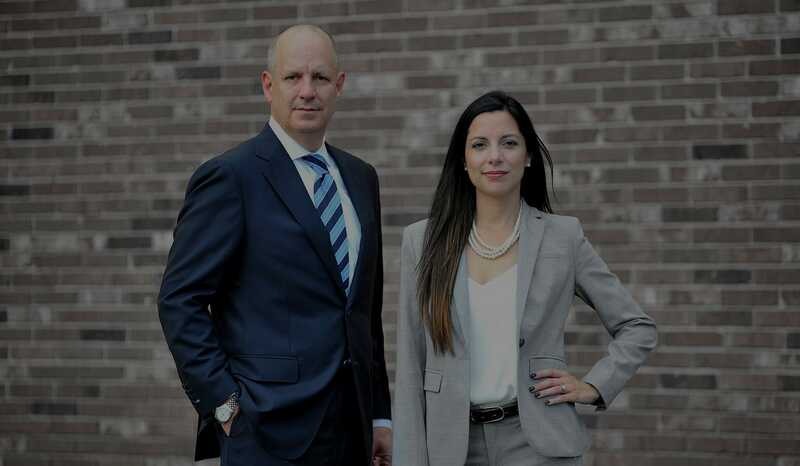 Our South Florida injury attorneys are experienced in working both with and against the insurance companies, and we will advocate on your behalf to ensure the best possible outcome to your case. 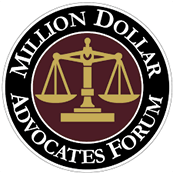 We have been nationally recognized for our exceptional legal services by Super Lawyers, Top Latino Lawyers, and the Million Dollar Advocates Forum, and we are an AV-rated law firm. Beyond our many accolades, we believe that the most important recognition that we have received comes from within the local community itself. Our greatest achievement is in fighting to protect the rights of our community members who have been wrongfully injured by the negligent acts of a third party, and we will zealously advocate for your right to hold the negligent party in your case responsible. We are even able to meet with you at home or in the hospital if necessary. 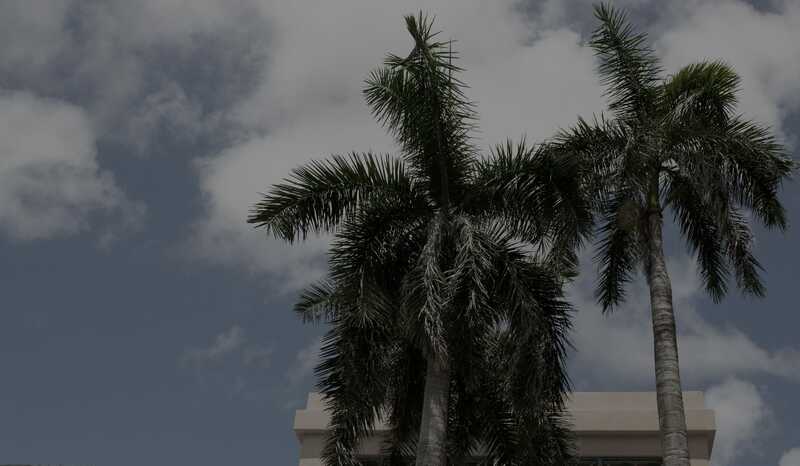 We serve clients throughout Palm Beach County and Broward County, including Lake Worth, Pompano Beach, Boynton Beach, Greenacres, Fort Lauderdale, West Palm Beach, and Deerfield Beach, FL. Contact our offices at 561-533-0345, or toll free at 888-888-3903, to schedule a free initial consultation today. 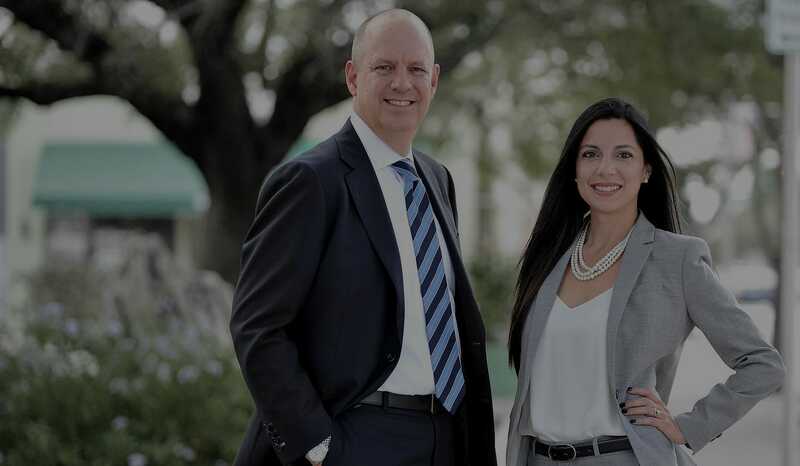 The South Florida attorneys at Gonzalez & Cartwright, P.A. are here to help you navigate the legal process. We offer a free initial consultation to every client so that we can discuss your case and evaluate your options for recovering compensation.
" They handled my case quickly and professionally. It was more streamlined than I imagined. The best part was a very positive outcome! " " Gonzalez and Cartwright have been very helpful and responsive to me and my business. Highly recommend! " " Just wanted to extend my appreciation to paralegal Jessica for how she handled my injury claim. "